Currently I am in a season of self-development. 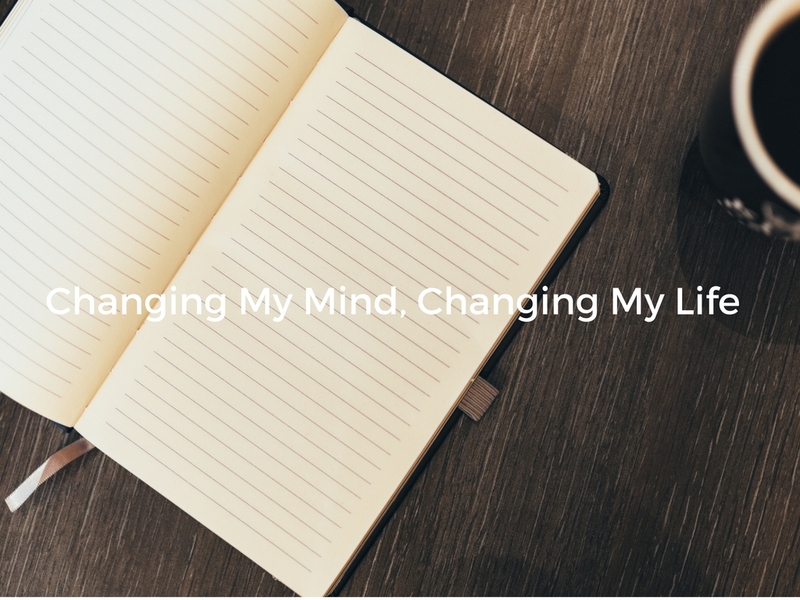 I have decided to change my mind in order to change my life. That might sound corny but let me tell you something, IT REALLY WORKS! Negative people, negative thoughts and negative situations have no place in my life. It is honestly a struggle every day not to speak or think anything negative. But you know how it goes, in our weakness, God is strong. Here are a few of the titles that I have been reading over the past few months to get my mind right! "No matter what's happening, choose to be happy. Don't focus on what's wrong. Find something positive in your life. Thank God for the small things."